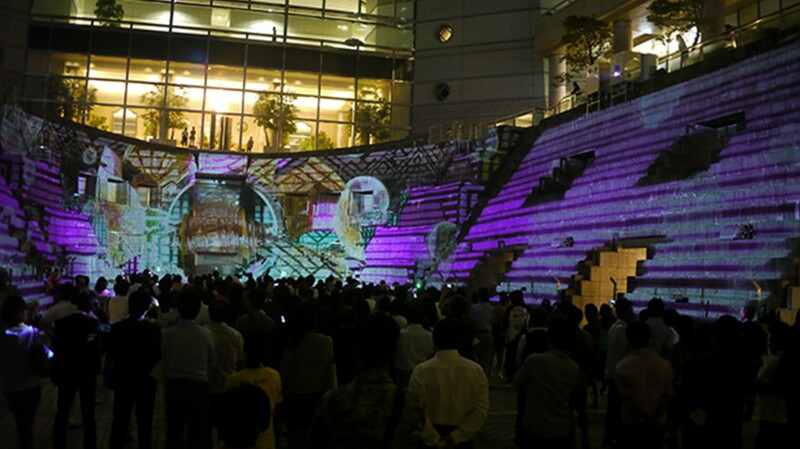 JKD undertook the music production and sound design for a colossal projection mapping, projected onto a 10×30 meter stone wall in the shape of a ship. 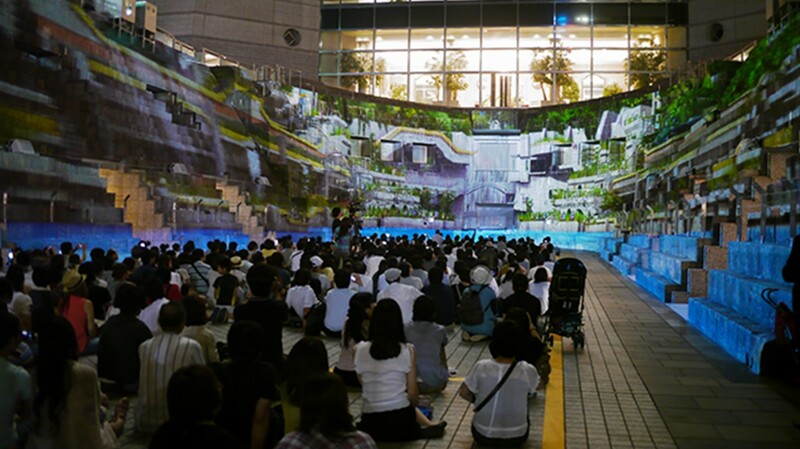 The project was installed for 3-months at the Yokohama Dockyard Garden, the site of an old shipyard built in 1896. The 9+ minute video is a trip through time in Yokohama from the 1800s to the year 2300, depicted with a fast-paced narrative on an impressive screen structure by director Hiroaki Higashi. Musicians Takagi Masakatsu, HIFANA, Inner Science, and DJ Uppercut all participated in the project. The sound effects are by Mizuki Ito, a highly regarded figure in the Japanese film industry. 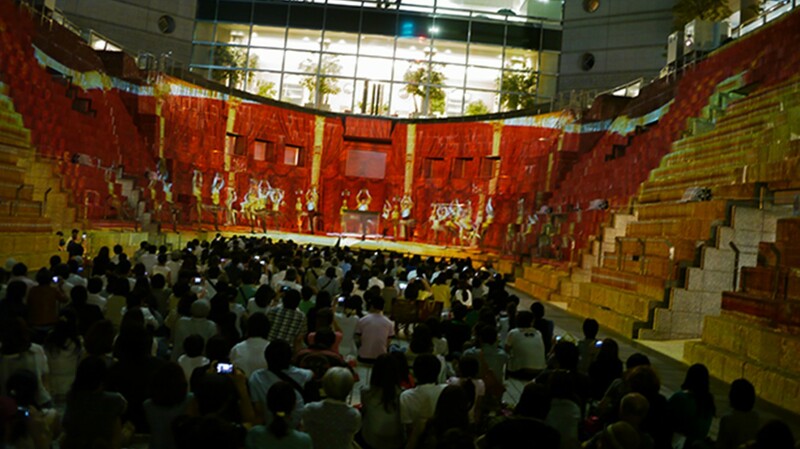 The video is in five segments with each artist being assigned a part, and the sound from such a variety of artists combined into a traditional scroll painting of music: Japanese traditional instruments mix with ambient sounds and strings into one fluid opera.